Day-to-day marketing responsibilities can be mundane and stressful. But let's not forget about the immense power our industry holds. To remind you of the amazing marketing opportunities awaiting us, here is a compilation of insightful thoughts by industry gurus. 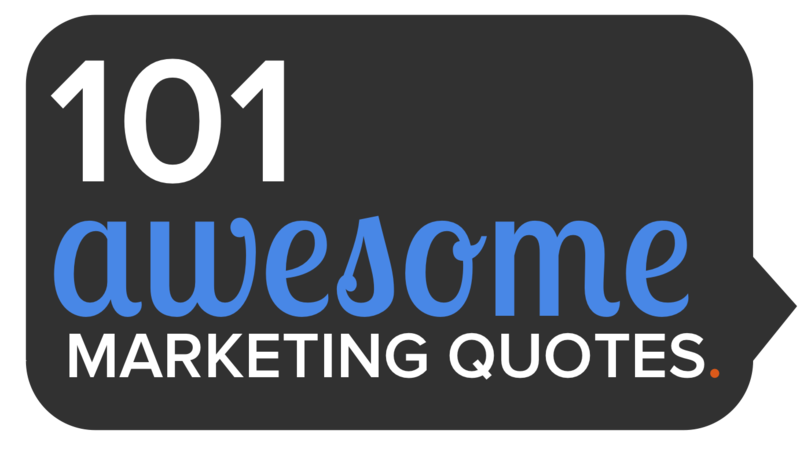 These 101 quotes have been collected from interviews, articles, best-selling books and conferences. Enjoy them and share them with co-workers and friends who are in need of some inspiration!